Lauren Parra is the 5th–8th Grade Dance teacher at St. Gabriel’s Catholic School. She joined the St. Gabriel’s family in 2016, bringing with her 7 years of teaching experience. Lauren loves to teach because she loves to help create and witness that moment when a child understands a new concept for the first time. A native Austinite, Lauren earned her bachelor’s degree in Sociology and Psychology, with a Dance minor, from Skidmore College. In her spare time, Lauren loves to spend time with her two dogs (Sweet Pea and Benji), cook eggs in their many forms, hang out with friends, dance, and sing show tunes. Lauren speaks English and Spanish, loves to travel to the Amalfi Coast in Italy, and dreams of a trip to Thailand. 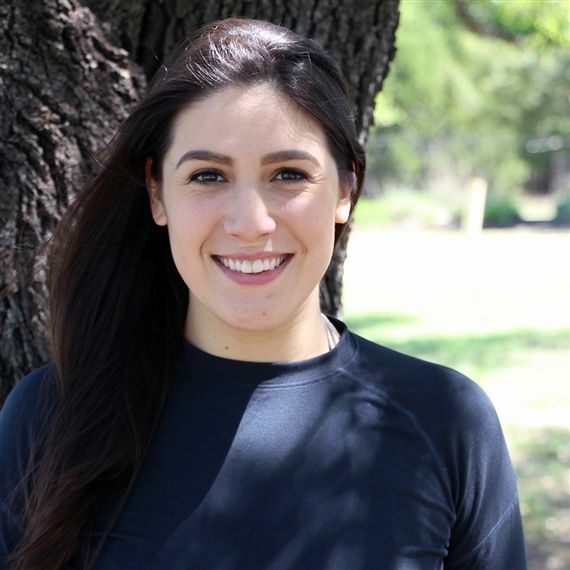 You can reach Lauren at: LParra@sgs-austin.org.